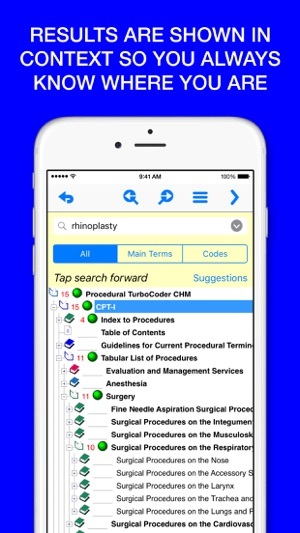 Procedural TurboCoder is the first truly reliable procedure coding app for physicians, medical coders and students, and will allow you to quickly find any procedure classification code you require - anywhere, anytime. 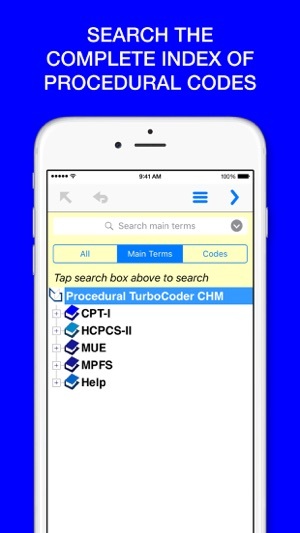 Procedural TurboCoder packages the complete 2017 AMA CPT® Codes with the official CPT Index*, HCPCS, Medicare MUE and MPFS into one easy to use mobile application where every word, number and phrase is searchable. 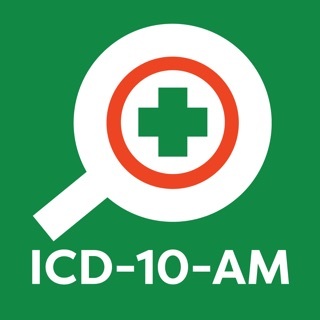 • You can search OFF-LINE anywhere, anytime without the need for an internet connection. The Procedural TurboCoder replaces the hardcopy books or slow outdated software that you may already have. We guarantee you will find anything and everything you require with our proprietary PSSH TurboSearch technology. • Use in combination with our ICD-10-CM TurboCoder app. 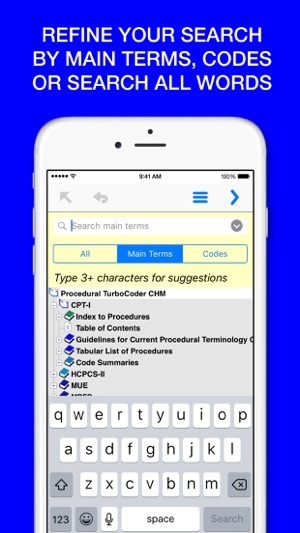 The Procedural TurboCoder app is available free for 14 days. This way you can try it before you buy. If, after 14 days, you find it valuable, you will be able to upgrade for an unrestricted lifetime license to keep using the app. 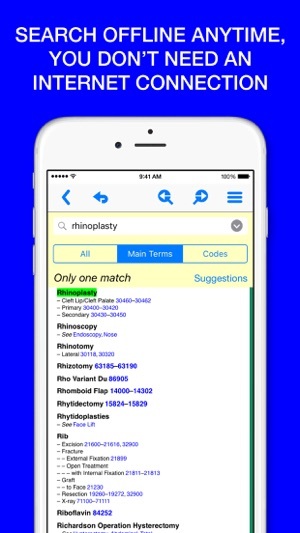 The app will not expire and will continue to be available for your reference. 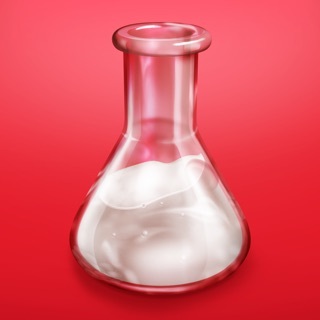 However, for now, we encourage you to try it free for 14 days. 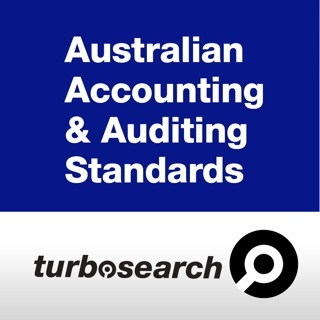 Eurofield Information Solutions Pty Ltd (EIS) is an award-winning, privately-held Software Development and Support Organization with its headquarters in Sydney, Australia. 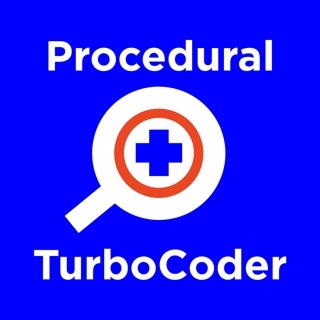 Procedural TurboCoder 2016 CPT Codes, HCPCS & MUE.